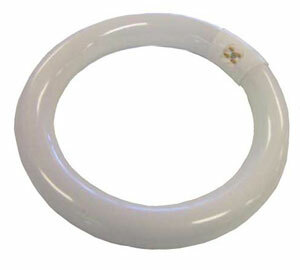 Fluorescent Magnifying Lamp replacement bulb. Specification T9 22 Watt 6500K. Round globe suits standard Beauty Magnifying Lamps. Dimensions - External diameter is 20.5 cm.